Photo: Kalin Kamenov / All rights reserved. 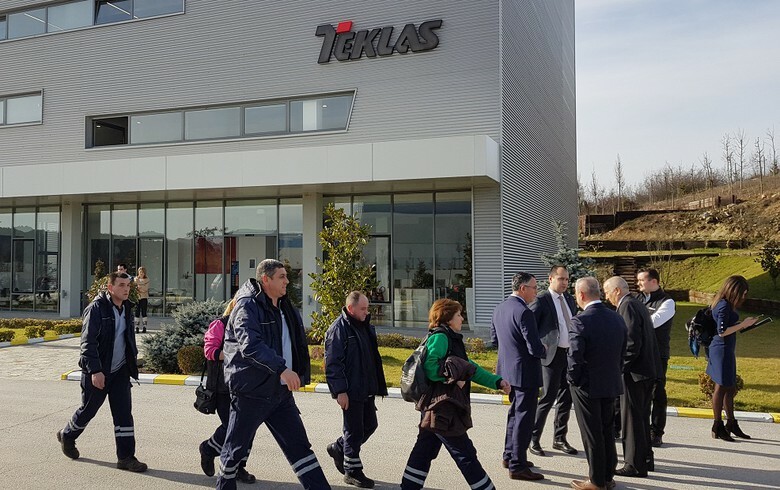 SOFIA (Bulgaria), February 8 (SeeNews) - Automotive rubber products manufacturer Teklas Bulgaria, a wholly-owned unit of Turkey's Teklas Kauçuk Sanayi ve Ticaret, intends to invest over 30 million levs ($17.4 million/15.3 million euro) in a new manufacturing plant in Vratsa, the city mayor said. The construction works of the first phase of the project will take six months to complete, Vratsa mayor Kalin Kamenov said in a statement on Thursday, following a meeting with company representatives. The company will initially employ 500 people at the new factory in nortwestern Bulgaria and double their number at a later stage. Teklas Bulgaria is now due to choose the exact site of the factory, after Vratsa municipality offered several possible locations. Subsequently, the company will need to obtain approval from the city council. Teklas Bulgaria currently has a manufacturing plant in the city of Kardzhali.